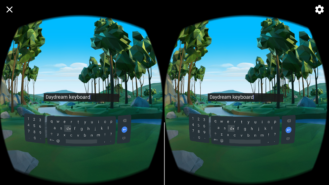 Google notes that the Daydream Keyboard is designed to work inside Daydream apps, and some of them won't work if you remove the Daydream Keyboard from your device. 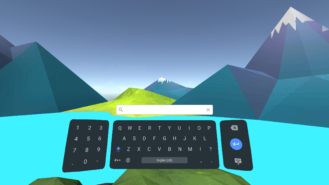 The keyboard UI looks like the standard Google Keyboard with the alphas in the middle, then a separate panel on the left for numbers and a panel on the right for enter, backspace, and close. 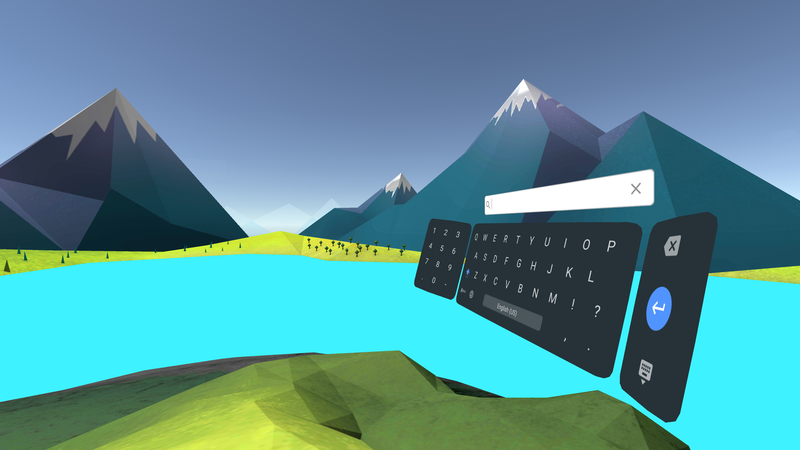 It looks like you'll hover over the letter you want with a virtual cursor to type. The only phone in my list that shows as compatible is the Nexus 6P, but installing it obviously won't do any good right now. 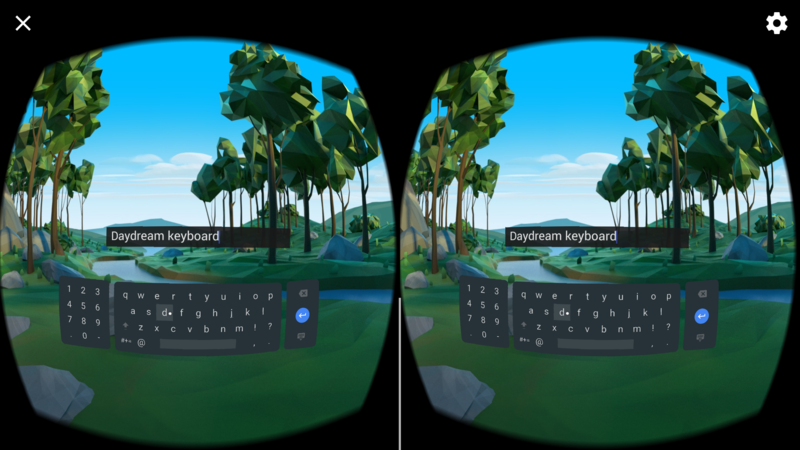 Not only is the 6P not ready for Daydream, the viewer isn't shipping yet. But enjoy this glimpse at the VR future.